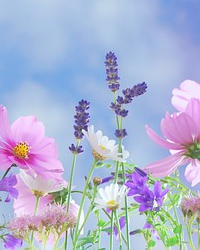 Obituary for Jacqueline K. Harman | Kenworthy Funeral Home, Inc.
Jacqueline K. “Jackie” Harman, 57, of Spring Grove, PA, entered God’s eternal care, Tuesday, April 2, 2019 at home with her loving family by her side. Born June 28, 1961, in Gettysburg, PA, she was the daughter of William B., Sr. and E. Louise (Frymyer) Menges. Jackie was the loving wife of Bryan S. Harman with whom she shared thirty years of marriage. Jackie was a member of Hanover Church of the Brethren. Jackie was a 1979 graduate of Spring Grove High School. She retired from E.S.A.B. after twenty years of service as a machine operator. 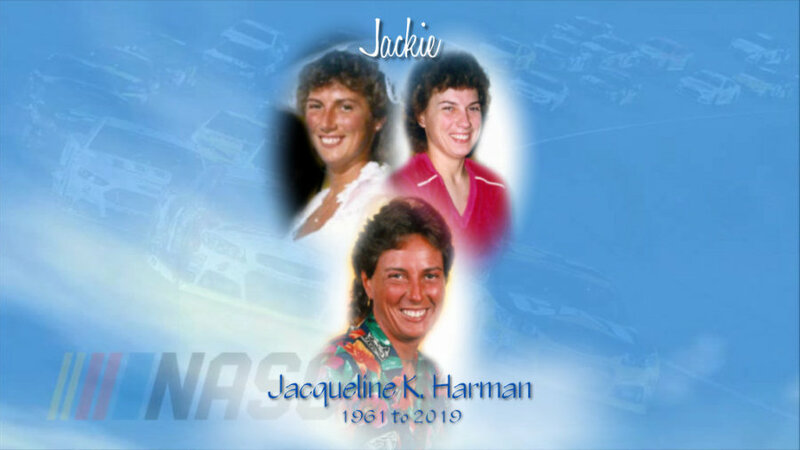 Jackie was a NASCAR fan; she enjoyed riding motorcycles, driving her corvette, spending time by her swimming pool, cruising and enjoying the clean blue waters of the Caribbean. In addition to her loving husband Bryan, Jackie is survived by her brother, William B. Menges, III and wife Tanny; and her beloved dog “Snoopy”. She was preceded in death by a sister, Kathy A. Menges on January 27, 1992. A service to celebrate and remember Jackie’s life will be held 11:00 AM, Saturday, April 6, 2019 at Hanover Church of the Brethren, 601 Wilson Avenue, Hanover, PA, with her Pastor Rev. Geraldine Godfrey officiating. A visitation and time to share memories with the family will be held from 10:00-11:00 AM, Saturday, April 6, 2019 at the church. Burial will be in Rest Haven Cemetery, Hanover, PA.
Memorial contributions may be made in Jackie’s memory to the VNA Hospice of Hanover & Spring Grove, 440 N. Madison Street, Hanover, PA 17331.